Homtom C13 smartphone is going to launch in this running month of April 2019. The phone comes in a different colors, White and Black. HOMTOM C13 is the new technology smartphone which is affordable for all the customers. The HOMTOM C13 provides all the basic functions of a smartphone that are required in today’s life. The 5.0-inch HD+ IPS LCD In-Cell capacitive touchscreen is just like the most screen budget midrange smartphones. The size of the phone will be very much handy for the customers. This screen size along with the overly elongated aspect ratio should make the HOMTOM C13 a really easy device to handle as it’ll be narrower than similarly screen-sized phones. There’s a dual-LED flash beside the camera but no fingerprint scanner. 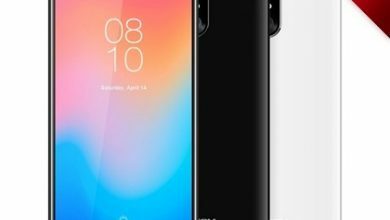 The HomTom logo is a loner at the bottom corner, it supports dual Nano SIM and comes with a 3.5mm jack. Under the hood is the MediaTek MT6580M accompanies it, together with process technology 28nm and 32-bit architecture. The CPU comprises of 1.3 GHz Quad-core Cortex A7, while the GPU is Mali 400 MP2. 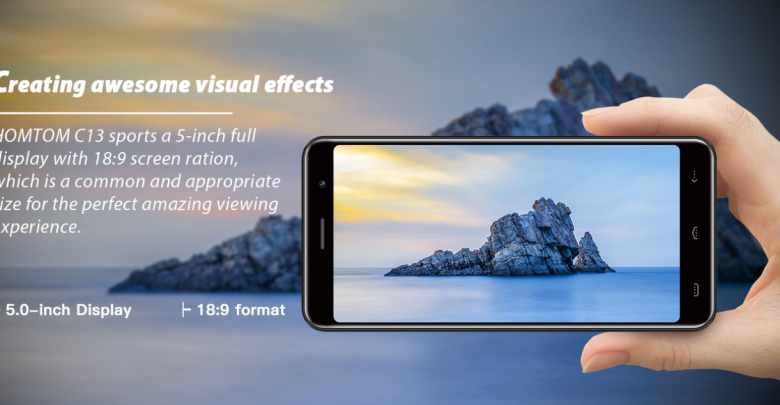 Homtom C13 competes with entry-level smartphones, that’s why it mounts a simple 1GB of RAM and 8GB of ROM, to save all your files on your mobile. In the case of wanting to expand it, you can do it using a micro SD card of up to 64GB. As for its operating system, it has the latest Android 8.1 Oreo in its version Go Edition, that system prepared for terminals with little power to run smoothly. Finally, all this equipment will support hours and hours of use with its 2750mAh battery, ideal for a phone of its technical characteristics and size. It has extraordinary and superb highlights with the most recent innovation camera. The smartphone comes with 8 Megapixels + 2 MP with the dual-LED flashlight and AF Rear Camera and 5 Megapixel Front Camera. It also comes with a feature to Unlock the face which makes it easy to use without memorizing the password or pin code every time. 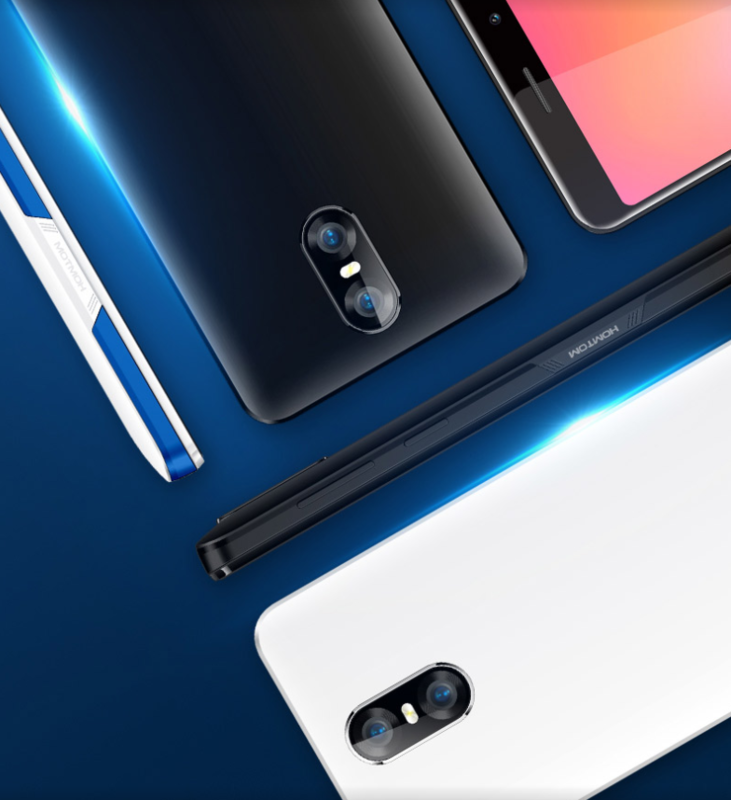 HomTom C13 has a dimension of 73.3 x 152.8 x 7.9 mm and the body is made out of plastic which makes it light in weight and easy to carry around in your pocket. 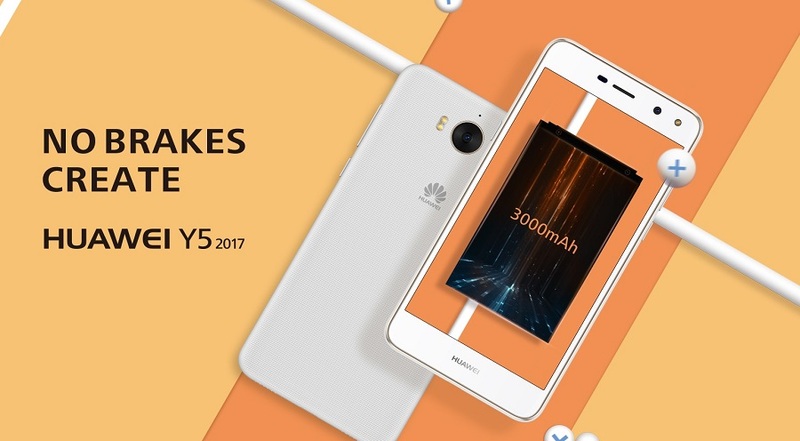 Huawei Y5 2017 budget phone released – Does It Impress compared to Redmi 4A and Meizu M5c?